Great service from quote to installation. 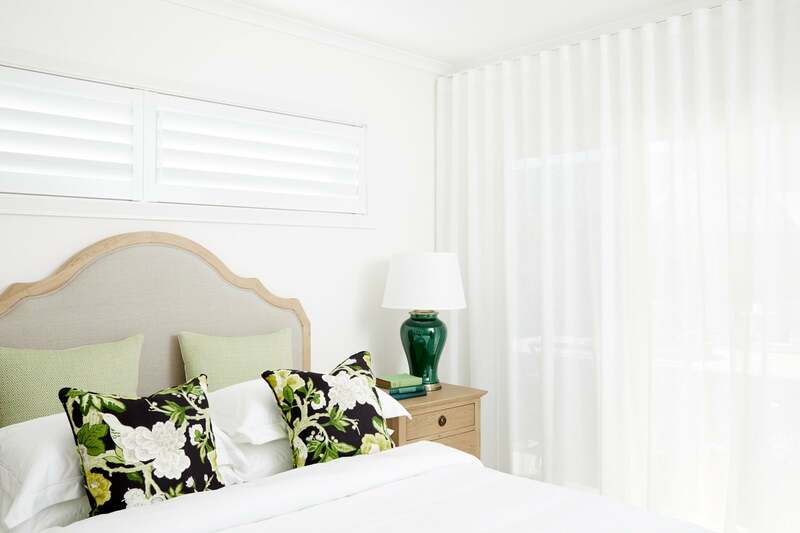 Plantation shutters look fabulous. We chose the black Matt finish which looks exceptional. All employees are polite and courteous. Administration staff are efficient, extremely helpful and responsive. Fantastic product and professional fitted awning. Great people to deal with. Prompt response to all enquiries. Special mention Jake and Nathan, a big thank you! Great service. They turn up on time and clean up before they go. I love my shutters and and it’s great to know they are locally made. The quality is excellent, the job was done on time, the installers were very friendly, professional and done an excellent job, I would not hesitate recommending CB&S to family and friends. 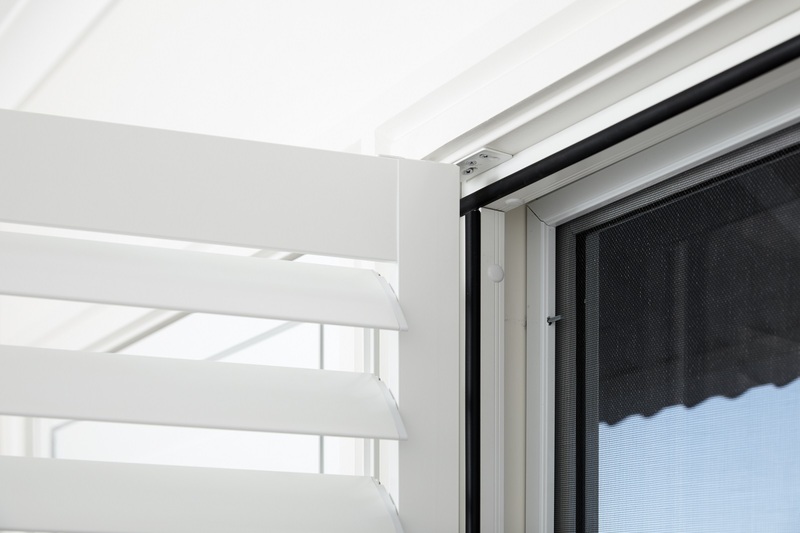 Just had some external aluminium shutters fitted, they look great and are very efficient at keeping the heat out, from inside they give the rooms a tropical feel. Classic were great to deal with and the fitting team were excellent. Highly recommended. I have experienced wonderful service from the time I spoke to the lady at Greenhills. Phil the man who came to measure up wonderful and easy to talk with. I think the other man who came, hope I have his name right. Matt greeted me with a handshake and a lovely smile. My communication on telephone was excellent. The two young men who installed the blinds were great. I couldn’t fault a thing.